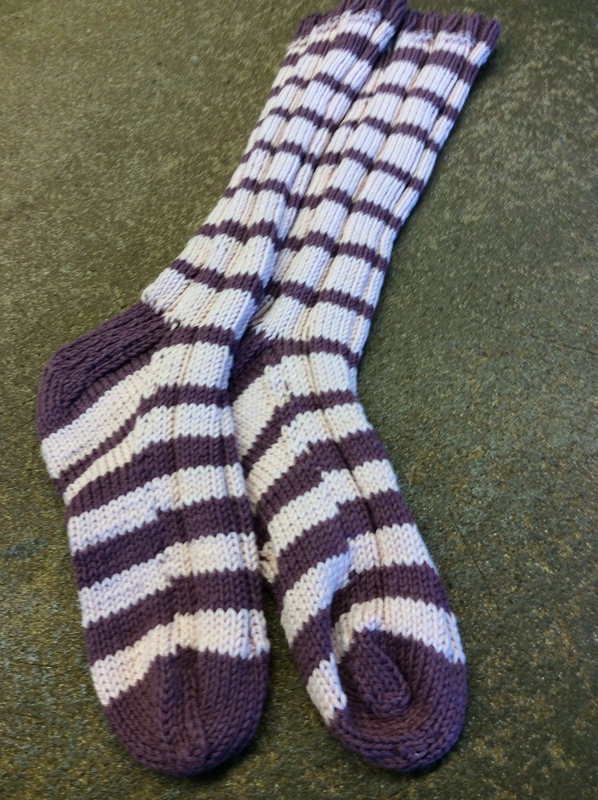 After many years, Catherine finished her first pair of socks. 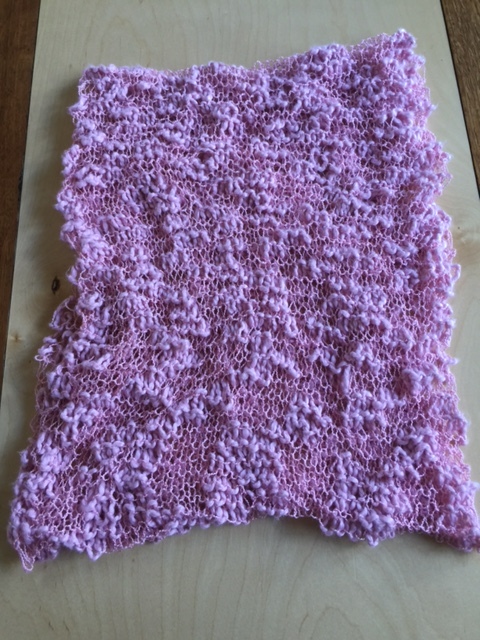 She’s knit many since this first pair that she never quite finished. 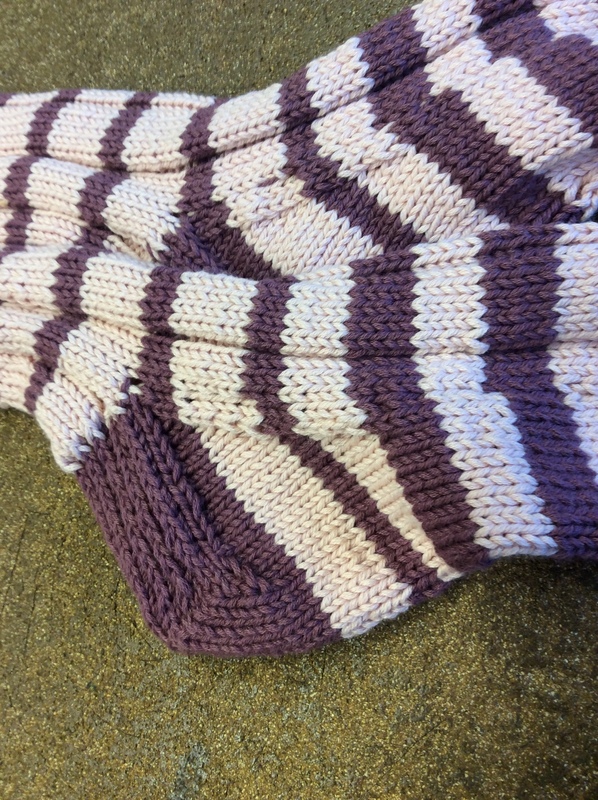 She used a generic cuff down sock recipe that she got from the sock knitting class she took and used a Brown Sheep Fleece cotton and wool yarn. I heard someone was going to fly out of Arcata to Portland too. Is that true? 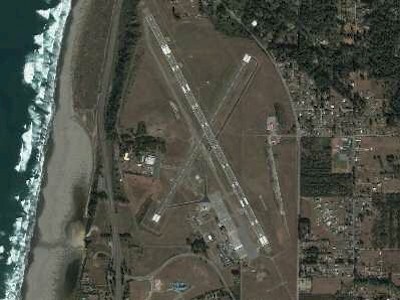 I believe that PenAir is working on a deal with both Arcata and Medford Airports. It’ll be great to have those options, too!